ZANESVILLE, Ohio – What better way to test your luck than playing a few games of chance. 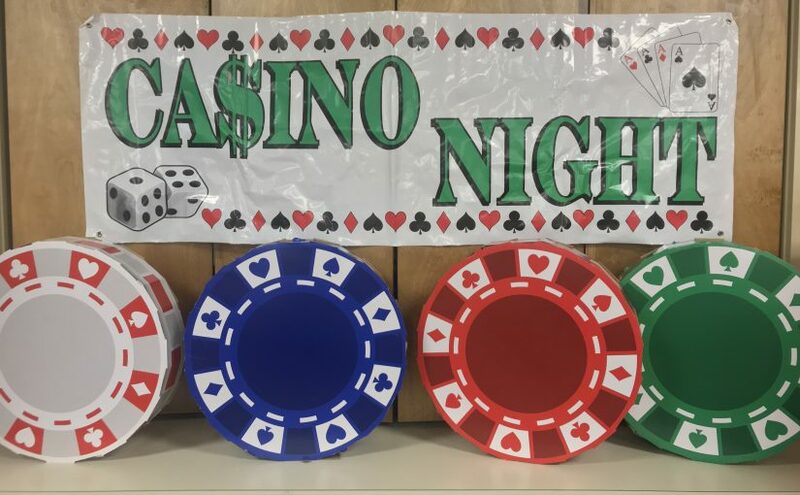 The American Legion Post 29 in Zanesville will be hosting their 4th Casino Night allowing the public to do just that. Post Commander Larry Wheeler said the event will be this Saturday starting at 4 P.M. and while there will be gambling, the stakes won’t be too high. “We’re doing this all with funny money, or Monopoly money if you will and at the end of the night there will be prizes that you can bid on and take those prizes home,” said Wheeler. Wheeler said tickets for the Casino Night are available at the Legion and are $20 for singles and $30 for couples in advance, or $25 for singles and $35 for couples at the door. He said all of the ticket money goes back toward the American Legion and the projects it supports. Wheeler said the event is open to the public and will run from 4 until midnight on February 16th. He said they will also be serving dinner between 4:30 and 7 P.M. that evening.